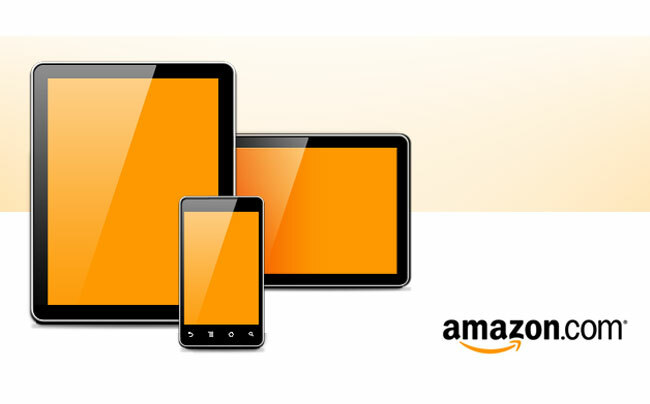 We know that Amazon is working on their first Android tablet, we recently heard that the Amazon Android tablet would go on sale in October, and now there is more evidence which hints at an October launch date. According to Cens, Amazon’s manufacturer of the Kindle, Quanta, who also makes the PlayBook for RIM, will be making the Android tablet for Amazon, and they are expected to ship around three million units of the new Android tablet to Amazon in October. We still don’t know what Amazon’s Android tablet will be like, we have heard previously that it will feature a 7 inch display, and we suspect Amazon will want to keep the cost of the tablet as low as possible. Amazon are also rumored to be working on other Android tablets, one of those is a 10.1 inch Android tablet, although that version isn’t expected to launch until next year.